Описание: Master Spoken English - видеокурс английской разговорной речи. Must Have! Задуманный как видео-тренажер повышения беглости разговорной речи - данный учебный видеокурс - Мастер разговорного английского языка - является тонкой методической разработкой разработкой. Он содержит множество практических упражнений по фонетике и произношении, динамике речи, изменению и уменьшению акцента. Уникальный звуковой и видео ряд помогают студенту отчетливей воспринимать и закреплять полученные знания. Видеокурс состоит из более чем полусотни фильмов. Рекомендуем всем! Вы можете бесплатно скачать видекурс Master Spoken English в формате MP4. Designed as a self-teaching fluency-building phonics program, Master Spoken English provides comprehensive training via speech exercises and drills. Both fluent native speakers of English as well as those with basic English skills can watch this program to increase resonance, clarity, fluency, and expressiveness. The program provides a color-coded phonic system to aid viewers in the exercises. Word lists precede connected speech, with practice scenes (from actual movies) comprising the third and final level of training. The producers' skill and attention to details such as lighting, composition, and camera work create a program that is useful, informative, and visually pleasing. This is a fine work. Recommended. 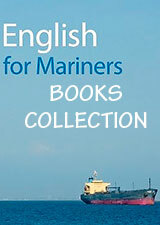 - in relaxed settings, for anyone who wants more command of spoken English. - Comprehensive Training in speech exercises and pronunciation drills. - A Phonic System that therapeutically realizes vocal energy and explores the musical values of speech. - Dozens of Practice Scenes from two feature films with all the text on screen color-coded to the phonic system. - All Original Animation detailing lip and tongue articulation, and points of vibration. - All Original Music that amplifies the phonic properties of the course. 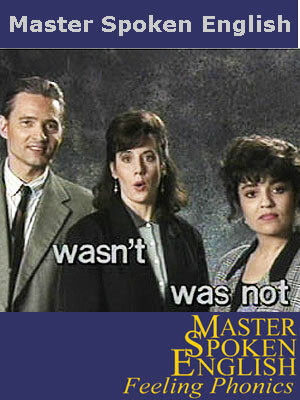 You can download a free Master Spoken English video course in MP4 format.